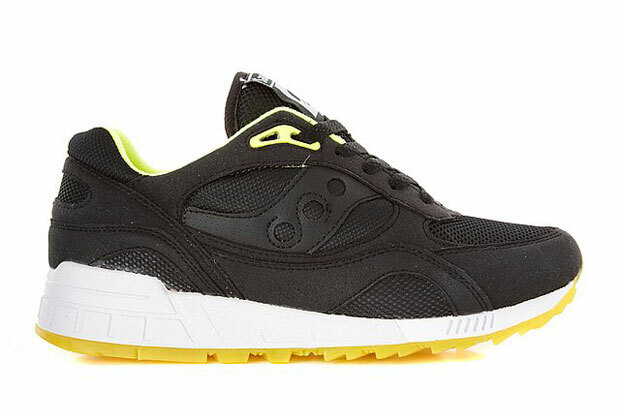 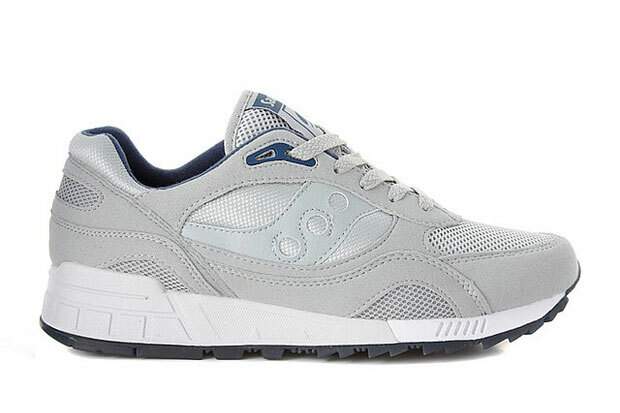 Saucony come strong with their latest drop of Shadow 90s in four tonal colourways with coloured gum soles. 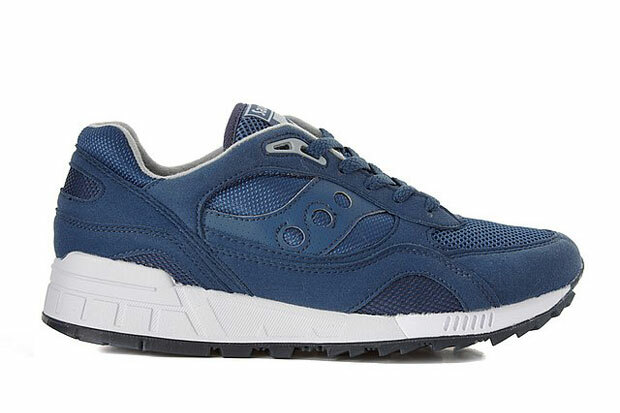 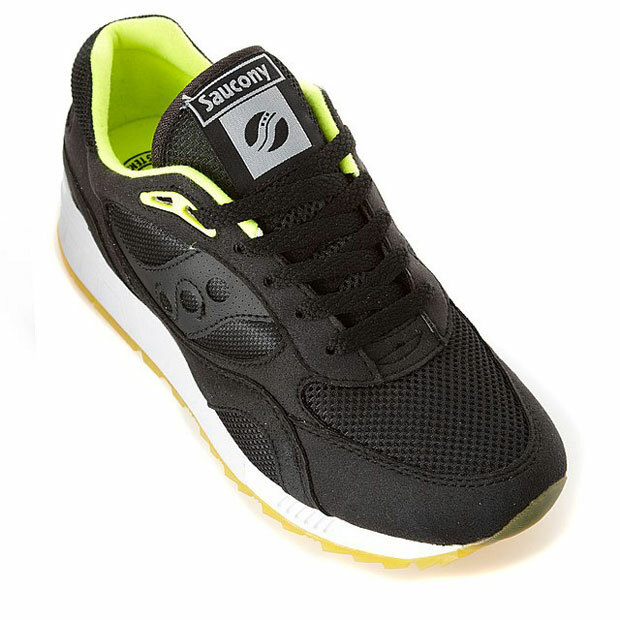 Taking the upper of the Shadow 6000 and banging it on the sole unit of a Shadow 5000, Saucony created the Shadow 90 as a dedication to the popularity of the two classic silhouettes in the early ’90s. 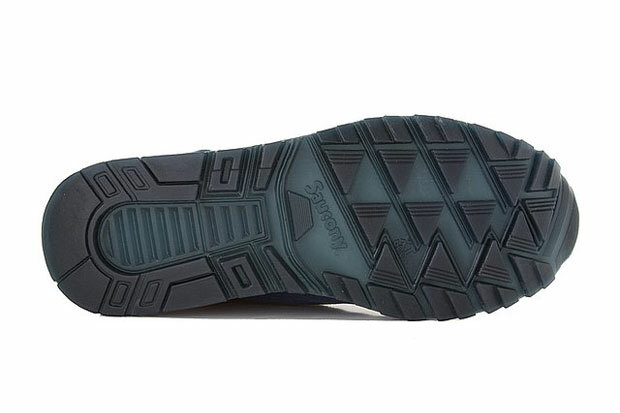 It’s a very dominant and chunky running shoe, but it works oh so well. 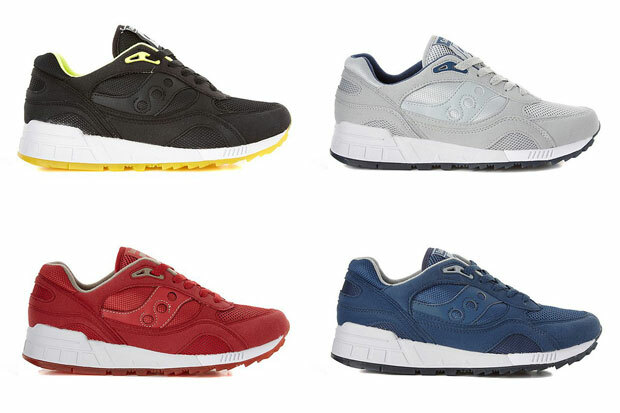 I don’t think I can fault a single one of these four colour-ups either, each and every one is so sick with their tonal colour schemes on premium suede, leather and mesh. 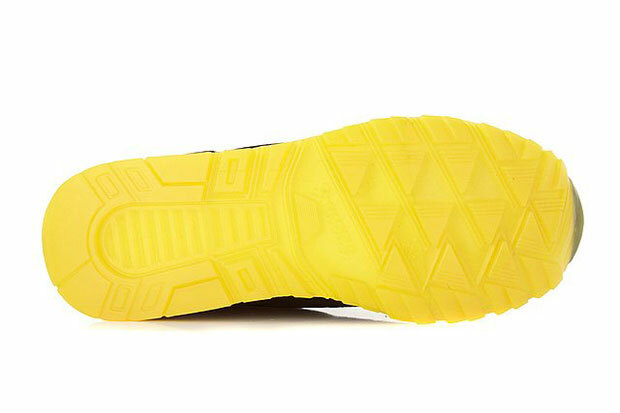 The white outsole is a must and helps the coloured gum soles pop hard. 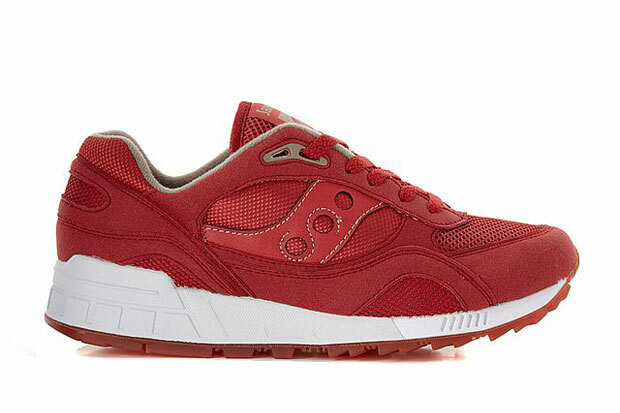 The only problem that I have with this pack is deciding which is my favourite, but for now I’m gonna go with the Grey for it’s classic nature … however the red’s popping sole is tempting me in. Damn it’s hard! 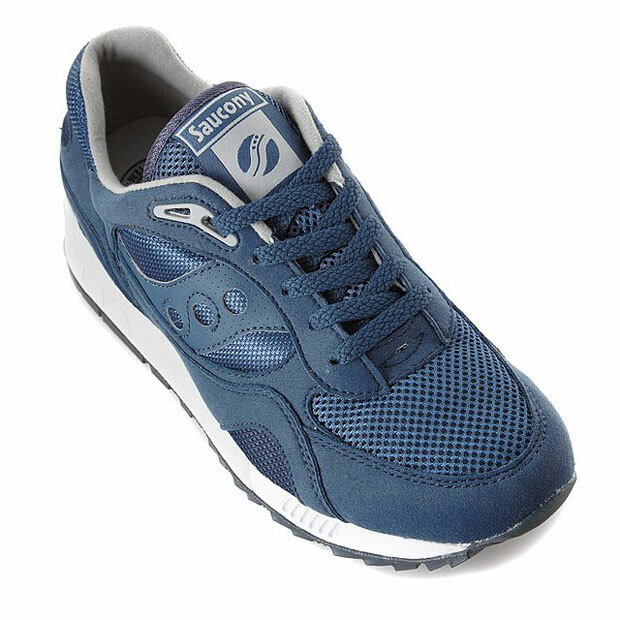 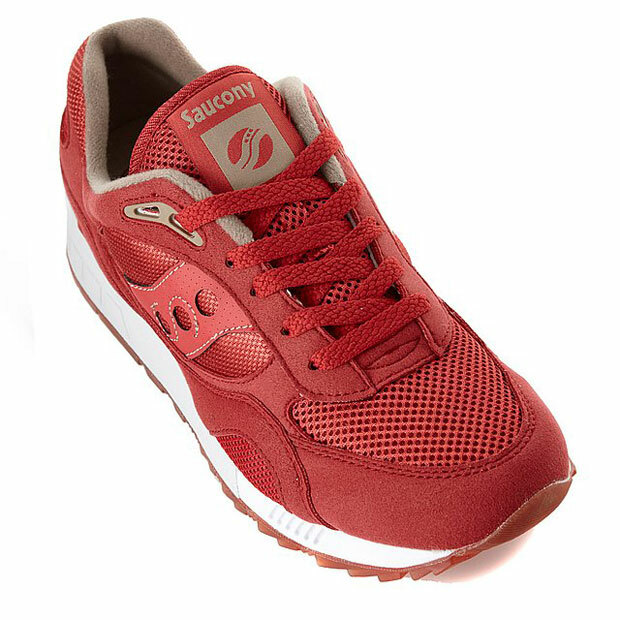 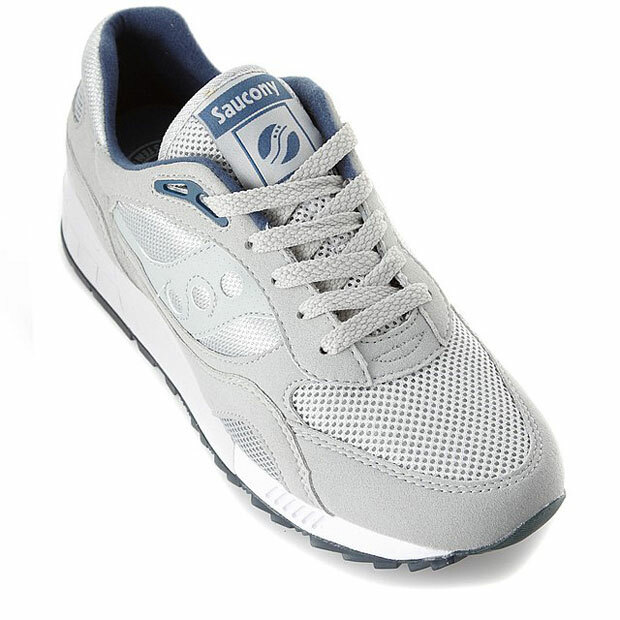 All these beautiful retro runners are available now from Crooked Tongues for a price tag of £60.